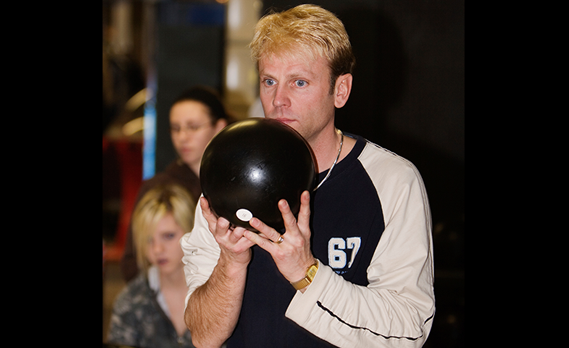 We have bowling leagues for everyone: USBC mixed, women, youth, seniors and adult/youth. We offer standard, no-tap and baker leagues formats, company or military unit and long or short season leagues. We provide computerized score keeping, league secretarial services and in-house banking. You also that the opportunity to get richer through our Bowling For Bucks and Strike Pot programs. For Youth bowlers, we offer the Grand Prix scholarship program. We pride ourselves on the recognition of our customers through awards programs, a Bowler of the Week and Bowler of the Year competition sponsored by Texas Roadhouse and prominently displayed Honor Scores.